Note: Performance begins at the 1:00 mark in part one. 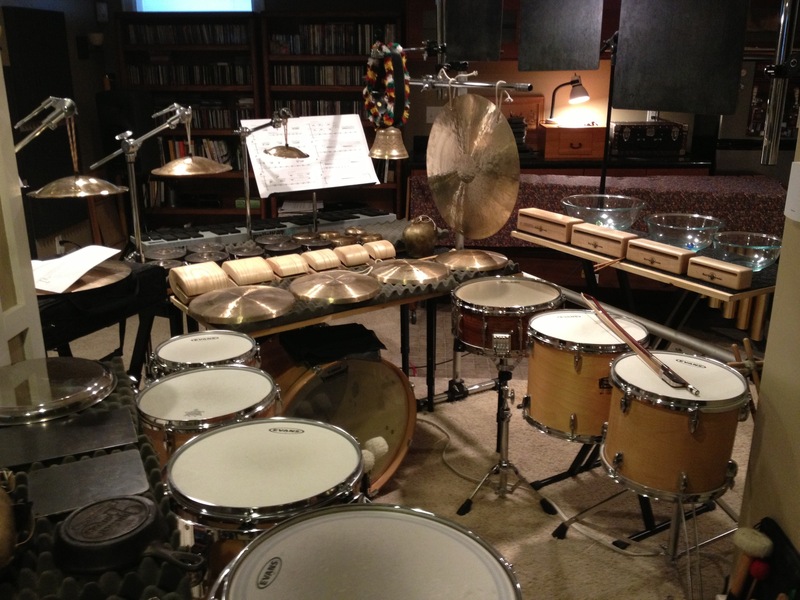 Levitation Games, for solo marimba and chamber quintet, on the CD Faster than That, featuring the Robin Cox Ensemble. Click here for an online video of a performance. Music and media of the computer-acoustic ensemble Big Robot is available on the group’s website.